This dude you see here is Mike Papadopoulos, a foreigner married to a Filipina and now based in the Philippines. Greek by blood, Mike lived in the US where he met his better half. Both with a heart for Christian missions, they decided to move to Manila to start a ministry, which is helping orphans find parents or homes to adopt them. The couple has a teenage daughter currently enrolled in a college course here. Mike and his wife, he told us during a personal visit early this month, receive funding from a philanthropic organization in the US to enable them to carry out their mission. But that's not why he came to our office. You see, Mike stumbled upon a blessing--a business--that is close to his heart as a car enthusiast (he used to have an automotive-related job in America). That venture is called Tire Stickers, which, as the name clearly implies, is about, er, stickers you put on, um, tires. These stickers are made by a company based in Dalton, Massachusetts. According to its official website, the firm was established in 2007 and "has been serving the automotive community with custom branding solutions." 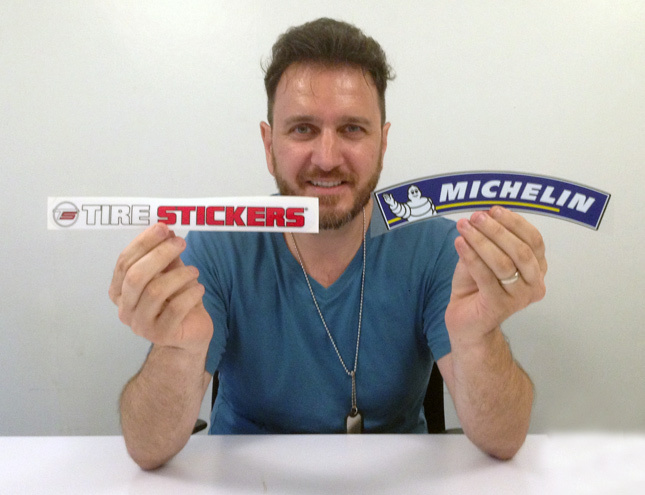 Mike explained to us that he had been able to secure the rights to distribute Tire Stickers in the Philippines, and he's now looking for potential dealers. In essence, these tire stickers are purely for aesthetic purposes. They exist--and you purchase them--to make the black rubber on your car more appealing to look at. There are basically two types of these stickers: the cheaper "peel and stick" type and the permanent one. 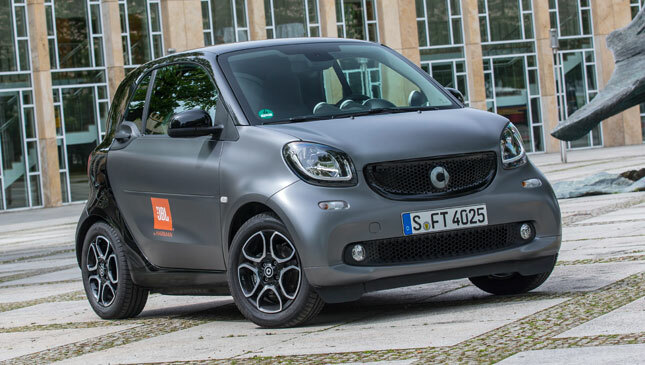 The former is more affordable but lasts shorter (around 5,000km). The permanent type sells for P2,500 per set for regular tire brands, or P3,500 per set for customized designs. Yes, you can have your own moniker or the name of your car club seared onto your tires. The permanent stickers, according to Mike, will outlive the tires themselves--once you put them on your tires, they stay there virtually forever. During our conversation with Mike, we thought of one practical use--as opposed to just cosmetic--of these tire stickers, and that is for security purposes. Can you imagine the tires of your car having unique artwork that cannot be removed? Well, car thieves would think twice before making off with your vehicle, because it would be too much of a hassle to have the tires replaced just so the stolen car couldn't be easily identified. The criminals would surely much rather move on to another vehicle that is generic-looking. Even Mike was amused when we threw this idea at him. Just another way of marketing these stickers, we suppose. Anyway, you can watch the video at the bottom to see how the stickers are attached to your tires. 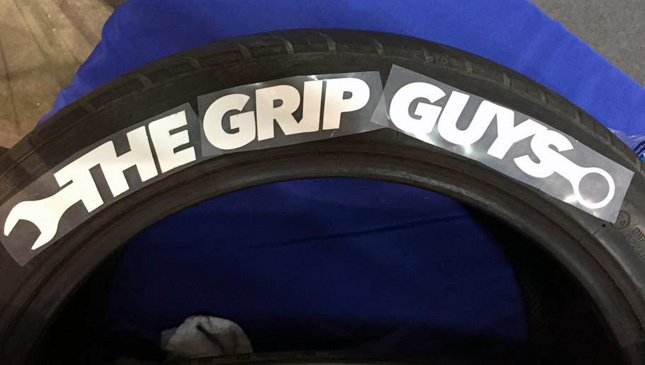 And if you're interested in getting these for your car, you may get in touch with one of the dealers, The Grip Guys, at (02) 950-6603. Now, if you're interested in becoming a dealer for these tire stickers, you may contact Mike Papadopoulos himself at (0917) 569-9164 or (02) 654-2601. 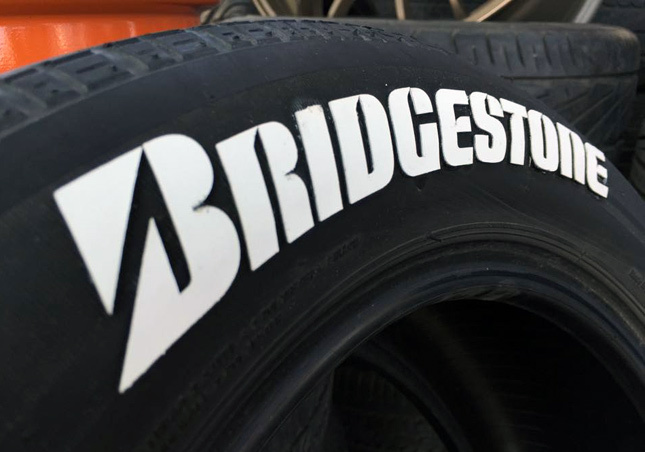 Is Tire Stickers the next big thing in the automotive aftermarket business? We don't know about that, but the product looks interesting.